Shawn joined the Melton team in late 2013 having worked 19 years in the construction industry and has completed the OSHA Certificate. 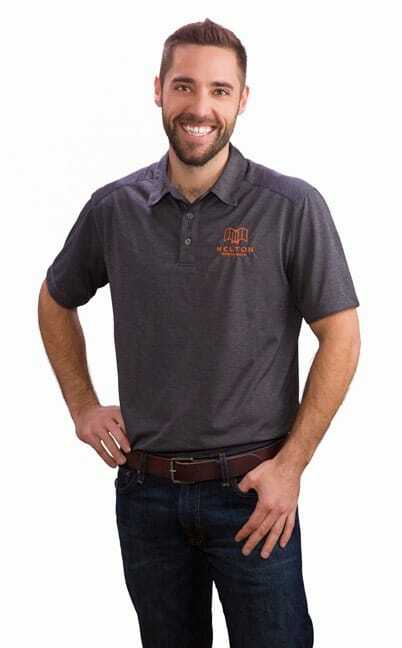 Having extensive experience in commercial, residential, new construction and remodels, he has acquired a diverse skill set to bring to the Melton team. Shawn is committed to upholding the highest professional standards in everything he does as a project manager. He enjoys the ability to work with clients personally and looks for opportunities to develop long-term relationships with them. He began his career in Montana, spent 10 years in Wyoming and has now made a home here in Boulder. He loves spending time in the outdoors camping, fishing with his sons (Ethan & Liam), rafting and snowmobiling.